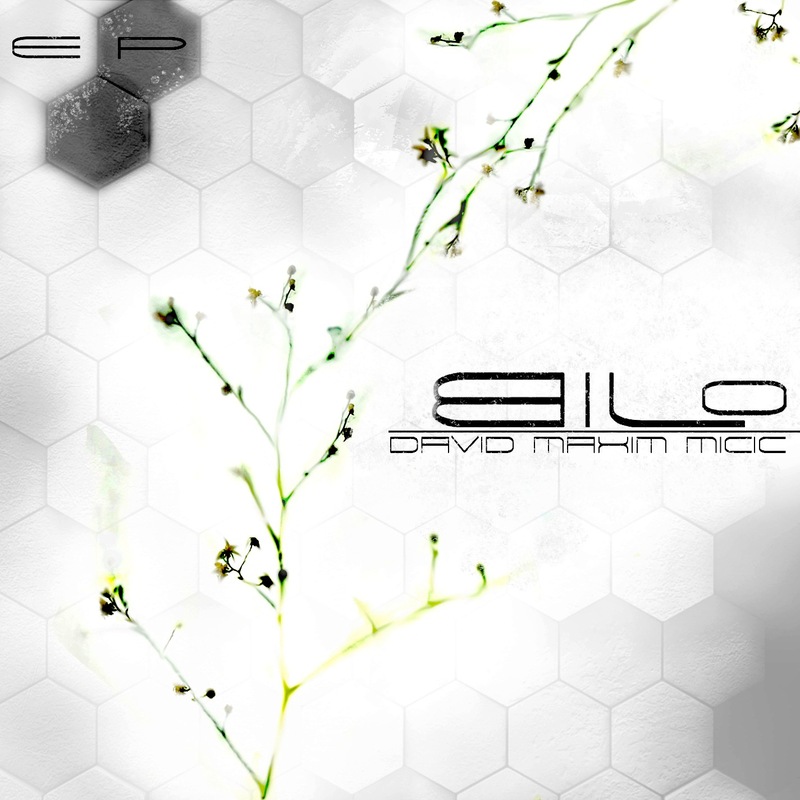 David Maxim Micic’s debut extended play is an earnest attempt at ambient and fusionist progressive metal held together strappingly by Mimic’s rich syrupy guitar playing and his manifestation of warm layers of abysmal grooves and ambient timbre. At his best- he largely occupies a lot of terrains stalked out by many of his predecessors from the Djent/ Progressive scene. However, the fact that it’s not an unfamiliar sound does not, in any given way, retract the spirit of the Ep or for that matter, the tunes-in particular-from sounding fresh and unrehashed. The colossal, gorgeously wrought opening track is the centerpiece of this album- its startling melodies and its crisp production further solidifying the composition and the instrumental dexterity, at display. 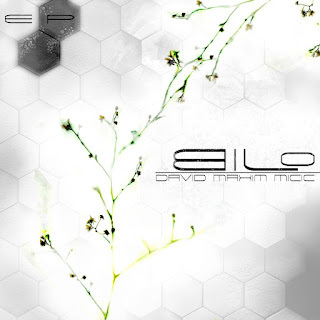 To me, Bilo is a far-reaching artistic statement that establishes and cements David Maxim Micic’s position amongst the finest representatives of the new wave of progressive metal in the International arena today.